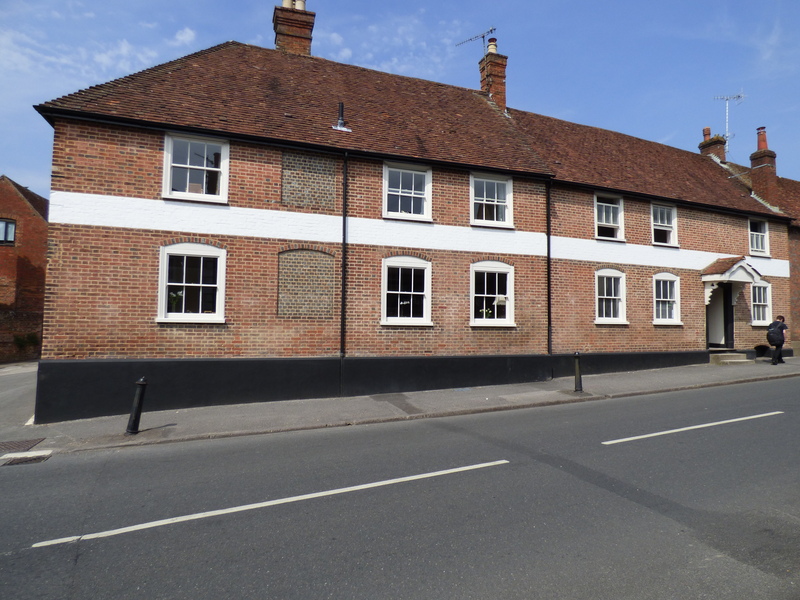 The loss of a village pub can of course be a very contentious affair, but with Downton still having three other pubs surviving, the judges were able to focus on whether the conversion of the former King’s Arms to private houses had been an appropriate treatment of the listed building. This has a C18th exterior, but an interior which retains considerable parts of the original C15th structure, and clearly needed great care taken over the transition to domestic use. The judges felt that two new extensions were largely successful in not compromising original character, but their chief praise for the project focused on its achievements inside. All signs of pub use had been carefully removed, and surviving features treated with great respect, to create domestic interiors which would clearly be a pleasure to live in. No more had been done than was necessary, with minor fittings from the original use left in place, when it would have been easier just to clear them all away. The exterior brickwork had all been repointed, work which can sometimes have unfortunate results, but which here had been carefully carried out. The outcome was a pair of houses which made excellent use of the historic building, and represented another interesting phase in its story.